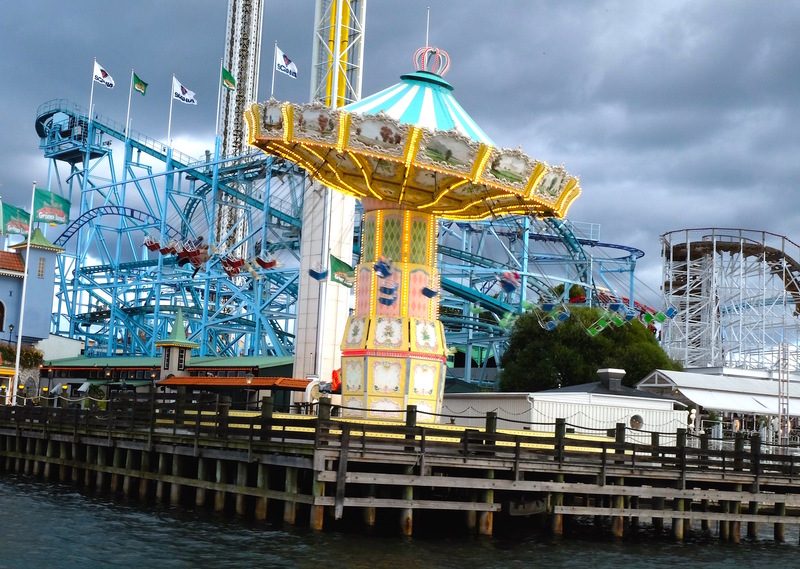 Hop-On to the Vasa with me! 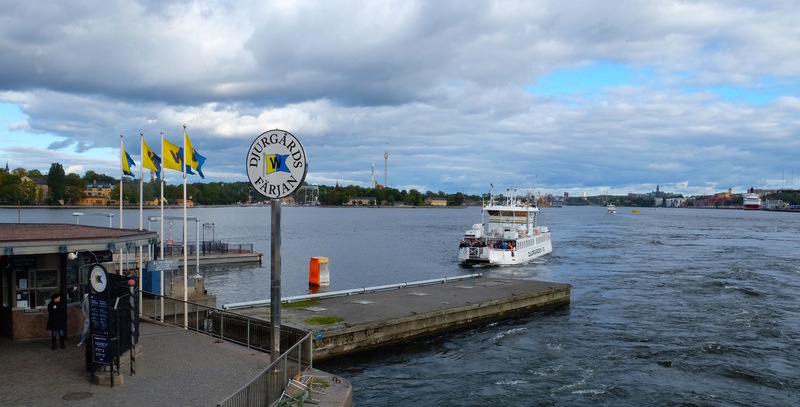 While you on your Swedish vacation or just a new resident like me, be sure to visit one of Stockholm’s most well-known attractions: the Vasa Museum. 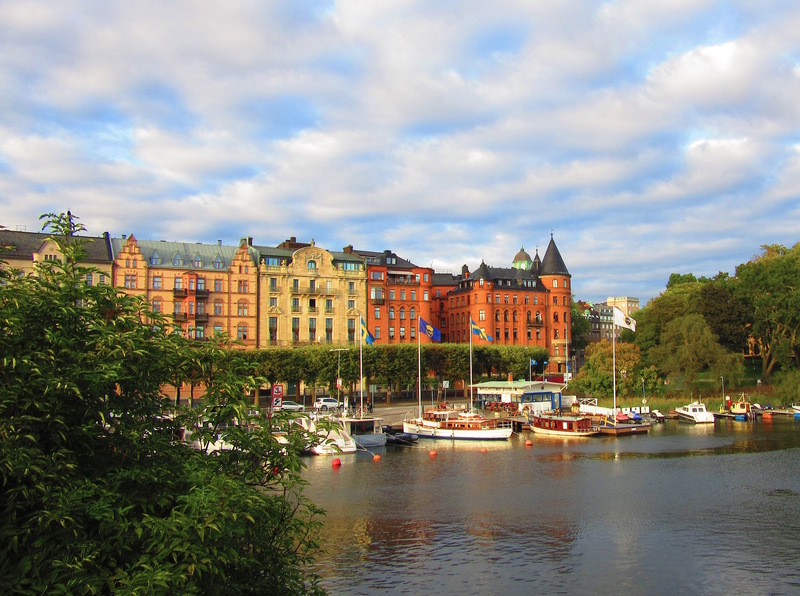 Of all the things to do in Stockholm, this historic museum offers a wide variety of sights and experiences for adults and children alike, making it a must-see. The Vasa Museum is situated on the island of Djurgården in Stockholm, Sweden. 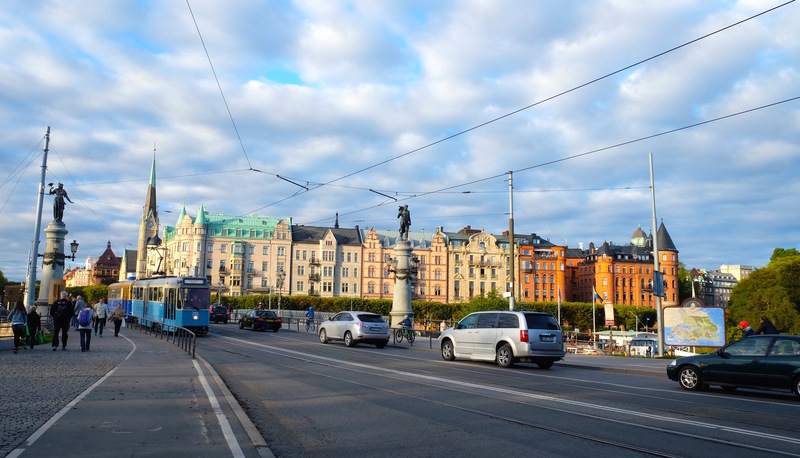 It takes about 30 minutes to walk from the Central Station and 10 minutes from the metro station Karlaplan. 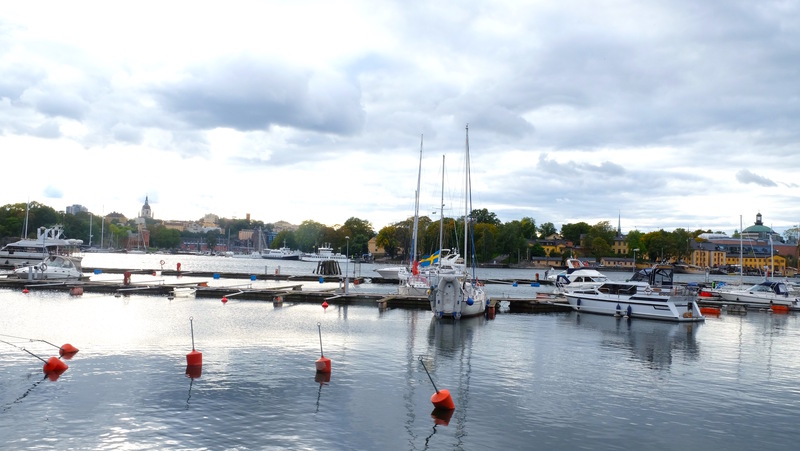 You could also take the ferry from Slussen all year round to enjoy the view. Vasa “Swedish warship” was built between 1626 and 1628. 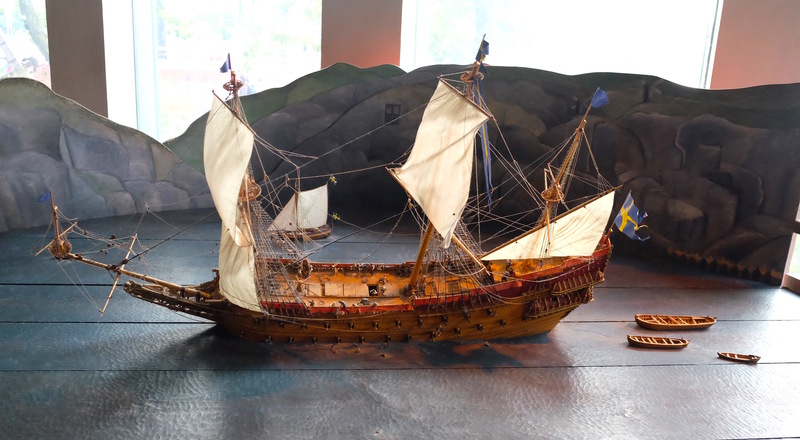 The ship foundered and sank after sailing about 1.300 m into her maiden voyage on 10 August 1628. Basically it failed in its mission!! 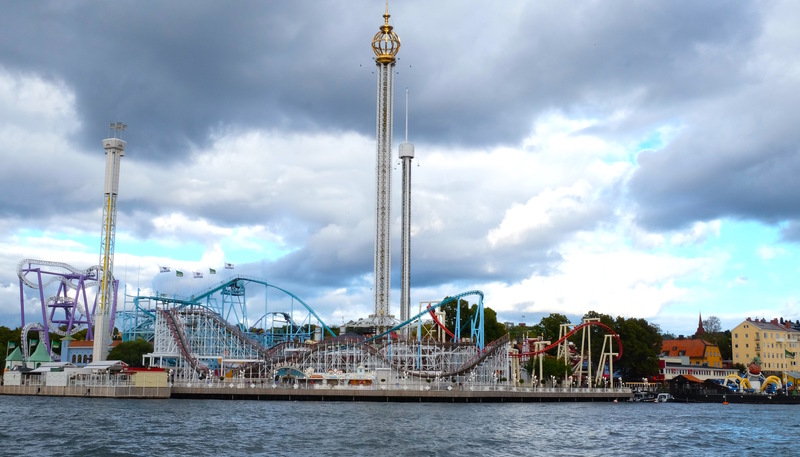 The ship is one of Sweden’s most popular tourist attractions and has been seen by over 29 million visitors since 1961. To be honest, the ship is a real piece of art. I just fell in love with the construction and the sculptures. 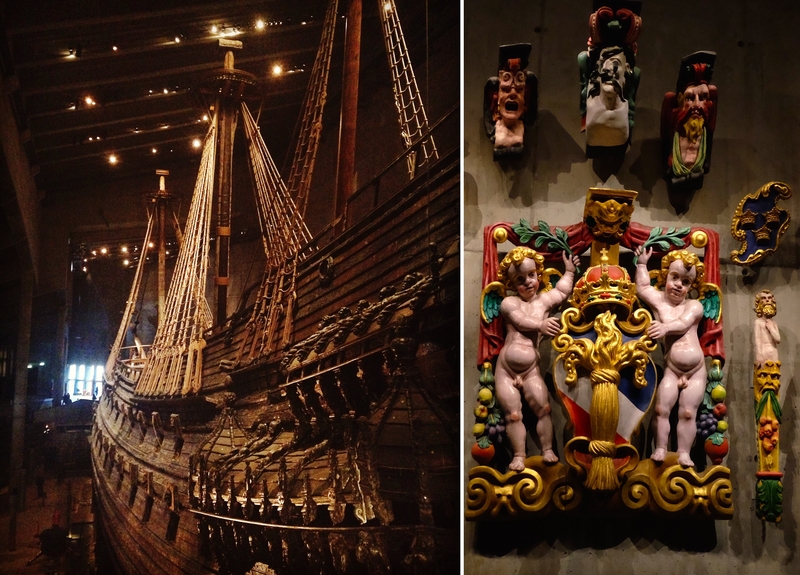 The Vasa was decorated with sculptures intended to glorify the authority, wisdom and martial prowess of the monarch and also to deride, taunt and intimidate the enemy. Vasa has been the subject of hundreds of books, articles and papers on topics ranging from marine archaeology to culinary history. Three children’s books about Vasa have been written in Swedish and later translated into English, German, Danish, and Norwegian: The Vasa Saga by Bertil Almqvist, The Vasa Sets Sail by Mats Wahl (illustrated by Sven Nordqvist), and The Vasa Piglet by Björn Bergenholtz. 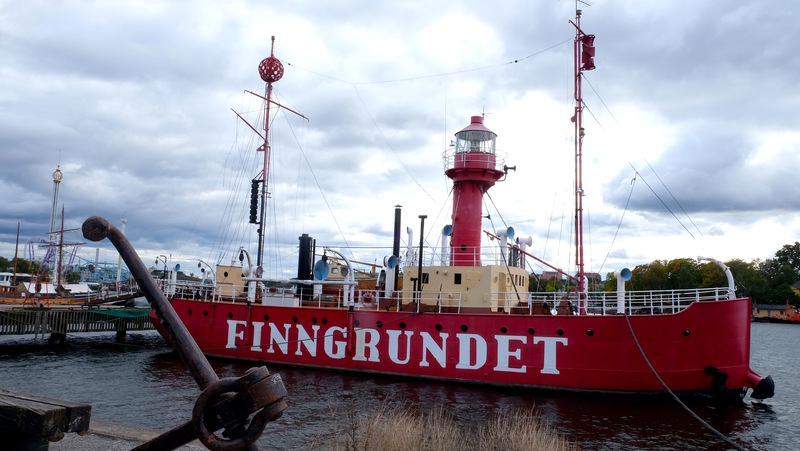 In addition to the ship itself and its outlying exhibits, the museum offers a film about the Vasa’s history, viewable in sixteen different languages, and there is also a restaurant and gift-shop on the museum’s premises.